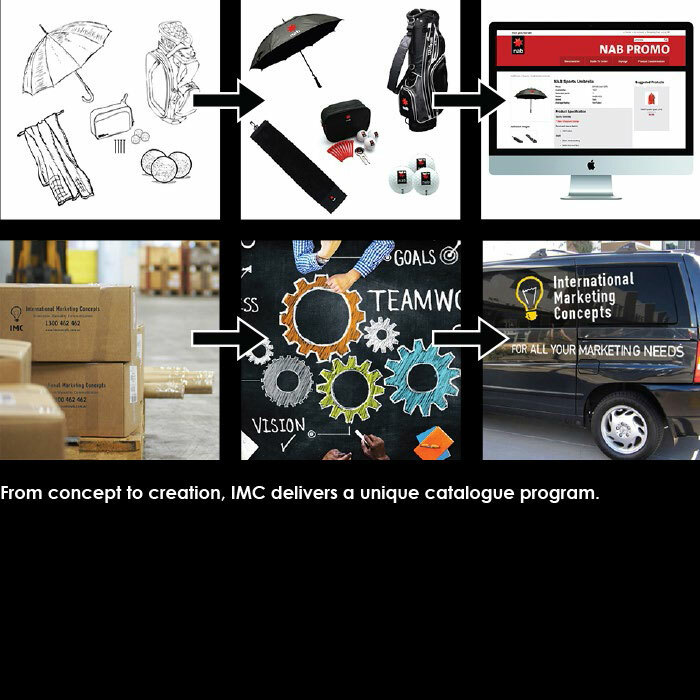 A merchandise catalog program brings to life a range of marketing collateral that is capable of being utilized throughout a business. It provides confidence that brand standards, authorised suppliers & broader company initiatives are maintained. These programs are delivered through cutting edge web portals with the capacity to integrate into any ERP system.